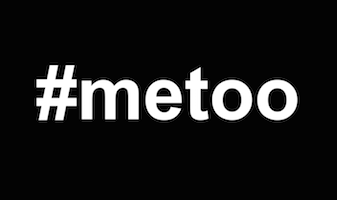 We wanted to pass on this article The Rise of the #MeToo Movement: An Opportunity, Not an Obligation by Kramer Levin‘s Kevin B. Leblang, Izabel P. McDonald, Samantha Kagan in Lexology on improving your and your client’s workplace environment and sexual harassment rules and responses. They offer concrete, positive suggestions that go beyond the typical “here is the law and here is how you should update your employee manual,” that can improve every company’s environment related to more than just sexual harassment. Their suggestions are practical and easy to implement and we highly recommend it, not just for employment attorneys, but for all attorneys. This entry was posted in News and tagged Lexology, metoo. Kelly O’Keefe is our Latest Featured Speaker! Jonathan Amarilio is our Latest Featured Speaker!